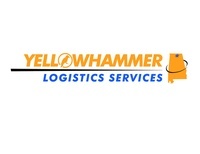 We are a local based independent Landstar Agent in Huntsville, AL. It is our goal to provide reliable transportation capacity and logistics service to customers in a global market. Focus on accessing customers needs and producing solutions by providing services through air, ocean, rail, and ground transportation services. 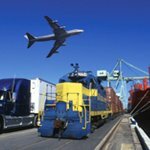 We are relied on by our customers to provide various modes of transportation to accommodate their shipping and transportation needs. We operate and can provide solutions in the domestic US, Canada, and Mexico as well as an international freight forwarder and customs broker.